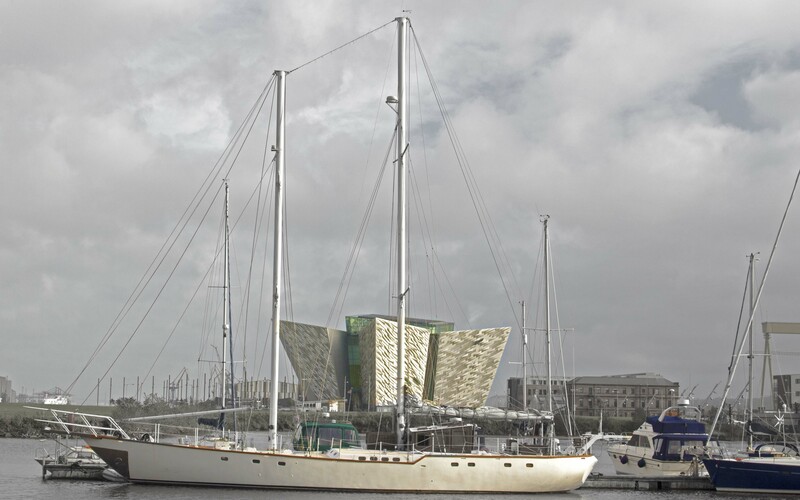 The city of Belfast offers more than Guinness and live music. The Irish capital is doused in a rich history that will have even the biggest lager lout reaching for their audio guide. The story of RMS Titanic represents a tragic love story, a sapphire necklace and THAT steamy love scene with a young Leonardo DiCaprio. Over a century later, countless Hollywood movies have romanticised the epic tragedy. But the RMS Titanic Museum finally lays rest all those burning questions following the 1997 blockbuster. Visitors are immersed in nine interactive galleries that leave you feeling like a resident of ‘Boomtown Belfast’. It’s especially relevant that the museum is located just 100 metres in front of where RMS Titanic’s hull was constructed and launched. 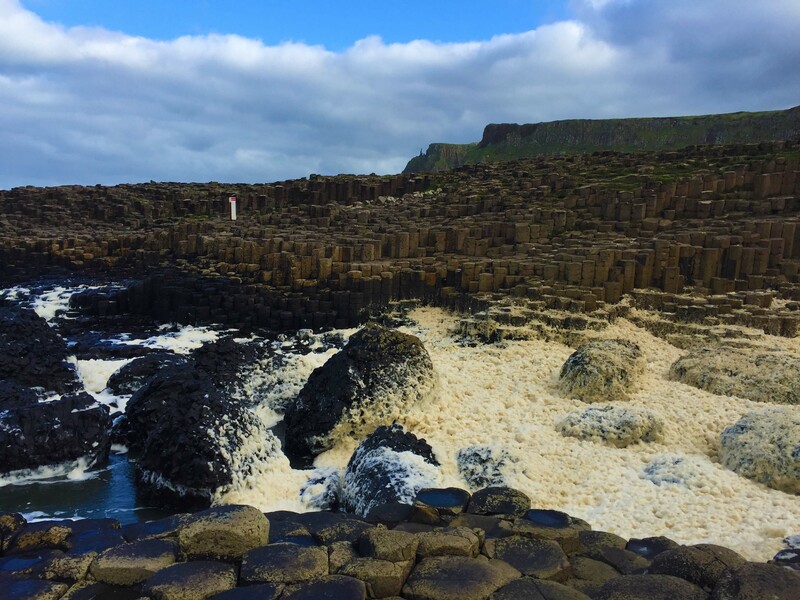 Just an hour away from Belfast lies the UNESCO World Heritage Site, Giant’s Causeway. As folklore would have us believe, these puzzle-like rocks were formed by enraged Giants Irish Finn and Scottish Benandonner. Along the trail you can also spot Finn’s Boot, the Wishing Chair, the Camel and Shepherd’s Steps. The real star of the show is the 40,000 interlocked basalt columns, formed by 60-million-year-old lava. 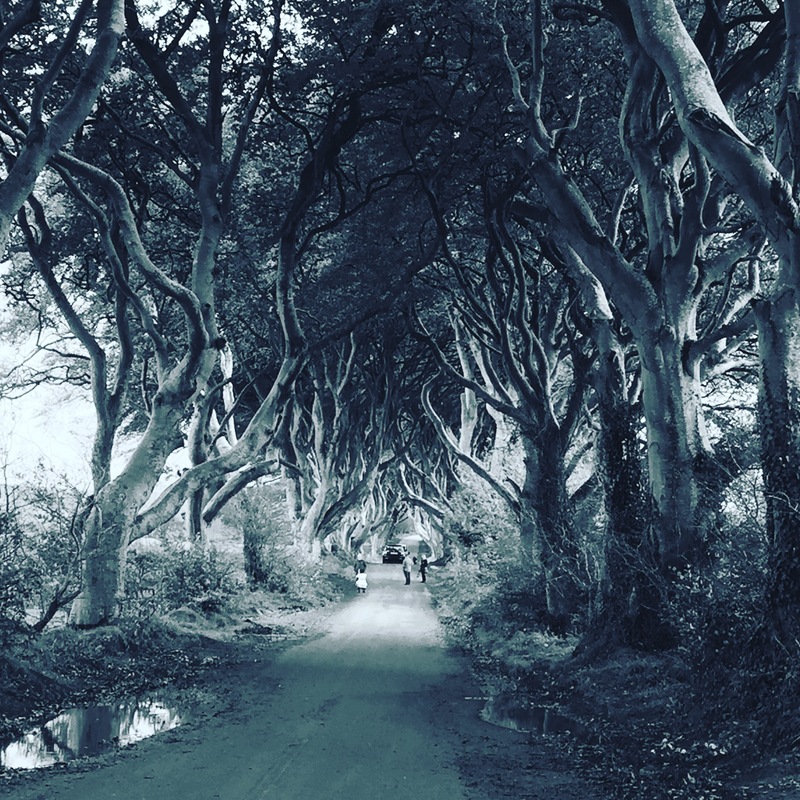 Game of Thrones fans will recognise this attraction as the King’s Road. Anyone making the journey to Giant’s Causeway really can’t miss stopping at the Dark Hedges on the route back, and also, it’s free! This 18th century avenue of beech trees was originally created by the Stuart Family to impress visitors as they approached their Georgian Mansion. Today, they’re ‘the most photographed natural phenomena in Northern Ireland’ because of its romantic atmosphere. The Dark hedges make Bregagh Road into a tunnel-like avenue. Small lay-bys line the avenue providing the perfect pit stop if you’re travelling by car. If it’s looking a little busy, you can park at the nearby Hedges Estate Hotel for free (BT53 8PX) since it’s a short walk to Bregagh Road from there. A focal point of the city centre, this iconic landmark isn’t to be missed. Most noteworthy is the free visitor exhibition available seven days a week at varying times. But most of all, it houses some interesting facts about the history of the Irish capital. For instance, did you know ‘Pubs’ is short for ‘Public House’? Have you visit any of these attractions? Let me know in the comments. 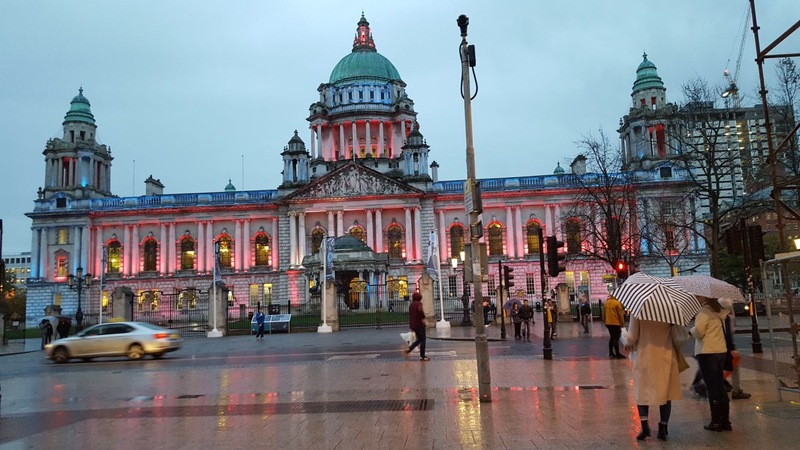 Previous Post How much will I spend in Belfast?